Episode #20 – Pre-TFA Q&A Council Extravaganza! It’s here. 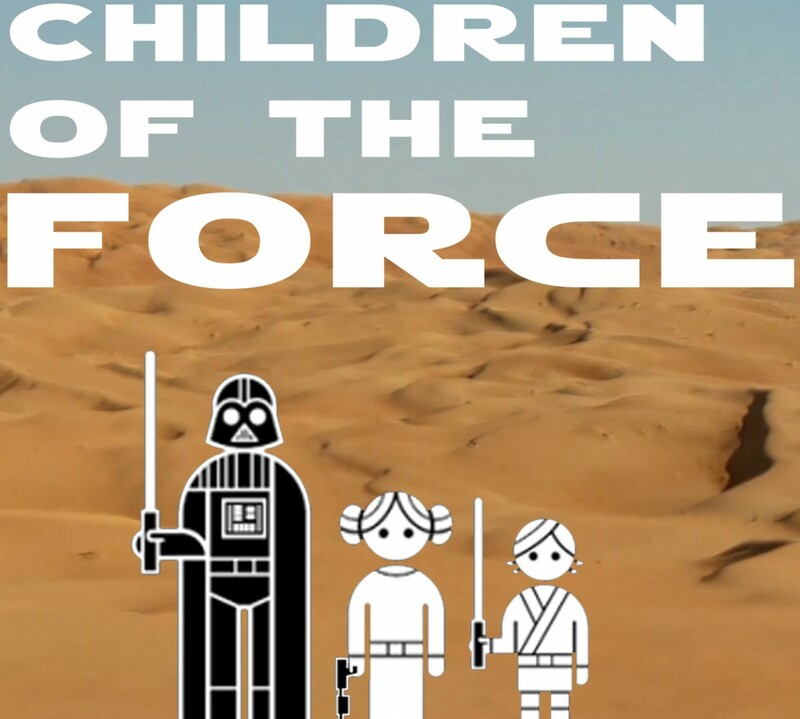 The 20th regular episode of Children of the Force…. Our last episode before The Force Awakens…. In this episode we talk to a bunch of people about what they think they might see in The Force Awakens (in addition to great Star Wars analysis and a question about Star Wars Lego! Instead of breaking down all the conversations (because there are two hours of conversations, and it’s better listened to than read) I’m just going to list all the questions that are asked in the episode. In order. –Do you think there will be a force ghost in TFA? If so, who do you think it will be? –Will the Millennium Falcon survive TFA? –Will we see a new color of lightsaber in TFA? –Which Jedi will make a ghostly appearance in TFA? –Which planet does Luke live on now? –Is Kylo Ren Han and Leia’s kid? –Are Rey and Kylo actually Jaina and Jacen Solo? –Are there Jedi in hiding? –How are we going to keep our mouths shut after seeing the TFA in order to not spoil friends and family? –Will there be a Yoda-like character in TFA? –What’s Luke been up to since Return of the Jedi? –What, other than a hand/arm could be removed by a lightsaber in TFA? But there’s so much more going on in this episode besides questions and answers. The tangents are epic and could fill a podcasts themselves. Anyway, I hope you enjoy it. If you do, please consider leaving a review on iTunes or anywhere else you listen to the podcast. Thanks! Oh, and at the two hour mark, we do a shoutout to Roqoo Depot, who has reviewed our podcast a couple times now on their Podcasts in Review posts. Check them out!